s Eve is full of promise and possibility — and probably also alcohol — and thus is infused delightfully with the feeling that both you and the future are limitless. New Year’s Day is a reminder that you personally are quite finite, everyone is being too loud, and if you don’t have some eggs this very moment you’re going to curl up in a ball on the floor. New Year’s Day calls for a breakfast (or, let’s be real a moment, probably brunch) that will forgive yesterday’s mistakes and return you to a state of blissful Balinese splendor. 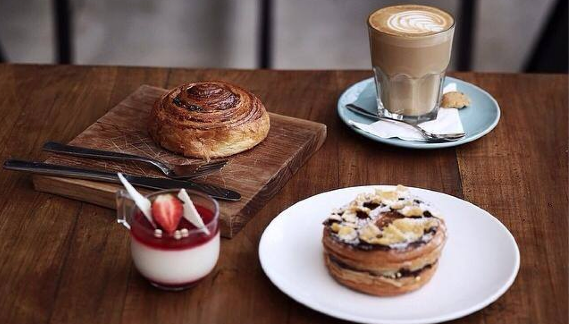 Nobody cares more about the well-being of your stomach (or your chi) than Qraved Journal and, with that in mind, we present to you our humble suggestions on places where you can nurse your hangover amongst waving palms and warm pastries. You’ll have plenty of time to revisit the previous night’s downward spiral later, when you finally check your ever-rising Instagram notifications. Cafe Bali is not entirely unlike awaking in a comfortably rustic-chic cloud from which magic plates of breakfast goodness are dispensed. 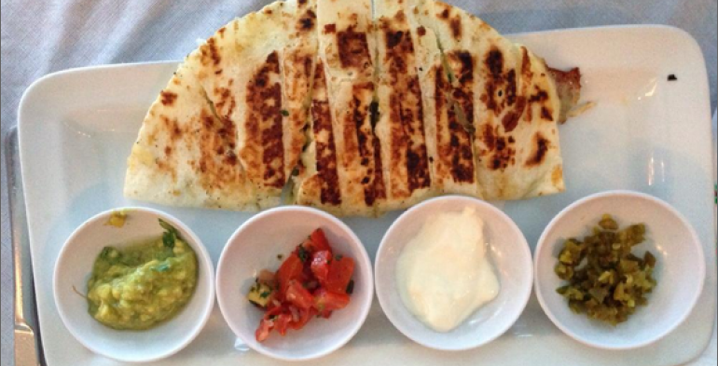 The menu leads in many directions, but all of them to contentment. We don’t know about anyone else, but we generally find that the cure for most bad things in life involve fresh baked goods. Livingstone is thus a wondrously warm and flaky house of hangover redemption. Most people handle their psychic trauma through therapy or friends. Those answers are fine, but we prefer coffee. There’s a long and ever-growing list of amazing specialty coffee shops in Bali, but Revolver is always in the top three. You know, there’s a good chance that you didn’t end New Year’s Eve being carried back to your hotel room, mumbling about how ‘All About That Bass’ isn’t really that bad of a song. There are some people who value health, wellness, and dignity. Divine Earth feeds the soul, even if you’re a vegetarian who wanted to get in one last night of twerking before it becomes socially unacceptable in 2015. Sisterfields is a brand new-ish boutique bakery that serves many delightful things, but most importantly they serve SUCH PANCAKES. 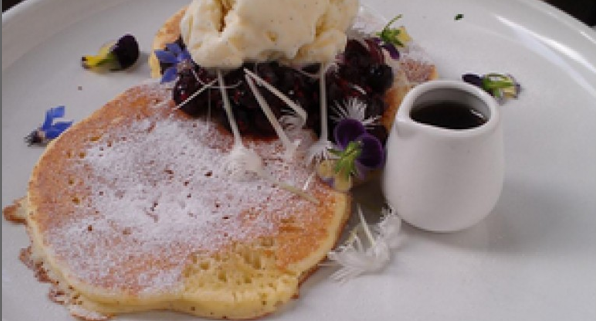 Has anyone ever awoken into a new year and not said the words, ‘I will have pancakes, and I will have them now’? If so, they are no friend of Qraved Journal. Let nothing stand in the way of brunch. 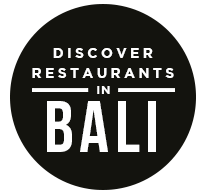 Get the Qraved app for iOS or Android and stay up on everything you need to know about dining in Bali. The post The Recovery: Five Breakfasts That Will Forgive Your New Year’s Eve Mistakes appeared first on Qraved Journal.